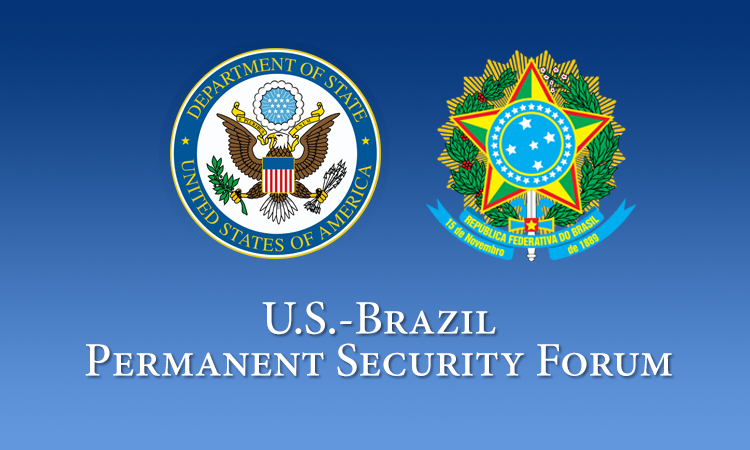 The U.S.-Brazil Permanent Forum on Security aims to design and implement operating strategies in six priority engagement areas, including trafficking of narcotics and weapons, terrorism, cybercrime, financial crime, and cross-cutting issues. 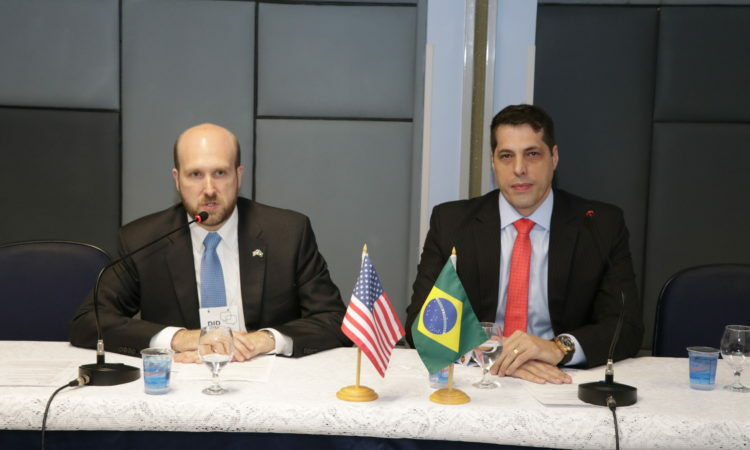 Officials from the Brazilian Ministry of Foreign Affairs and the U.S. Department of State jointly staff the Forum’s Secretariat, which acts as the institutional facilitator and is responsible for organizing and coordinating the overall work. The Secretariat regularly convenes expert-level working groups in each priority area to identify and discuss security challenges and agree on concrete actions to address those problems. 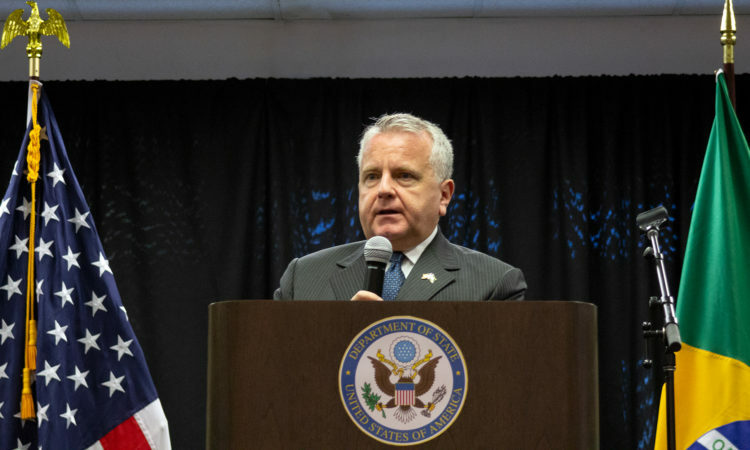 The Brazilian Ministry of Foreign Affairs and the U.S. Department of State will coordinate regular high level plenary sessions to evaluate the work conducted by the working groups, address gaps, and provide political and tactical guidance for future cooperation. 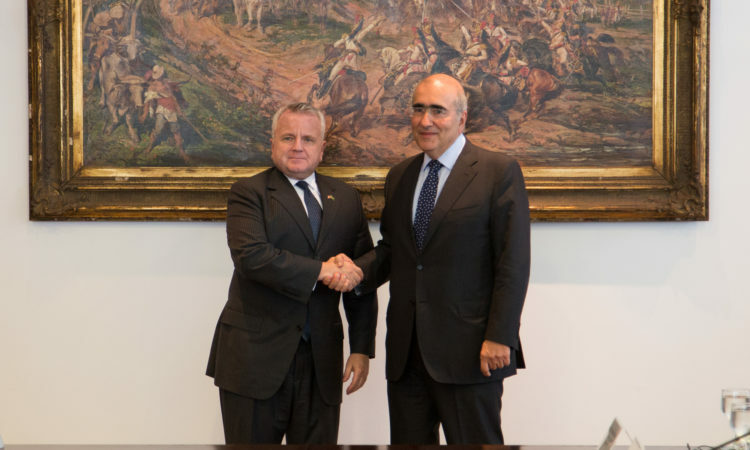 Participating Brazilian law enforcement agencies include the Federal Police, the Highway Police, and the Ministry of Justice and Public Security. 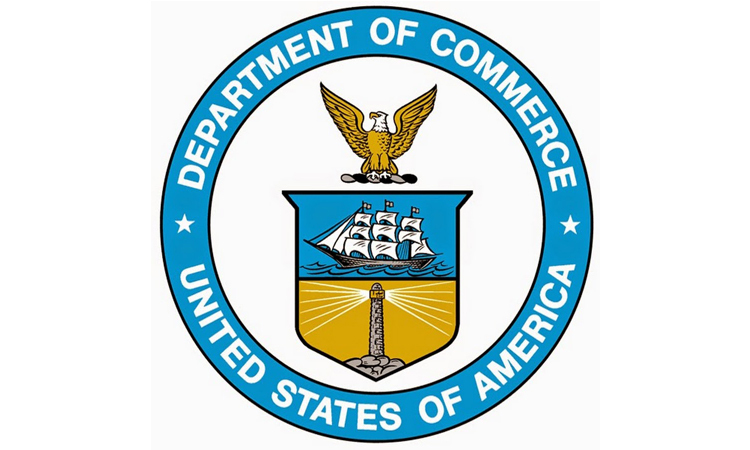 Participating U.S. law enforcement agencies include the Bureau of Alcohol, Tobacco, Firearms and Explosives, U.S. Immigration and Customs Enforcement, the Federal Bureau of Investigation, and the Drug Enforcement Administration.